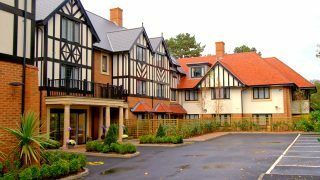 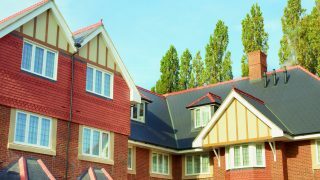 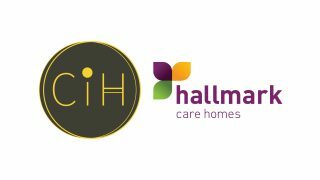 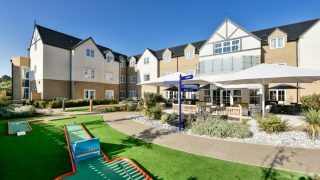 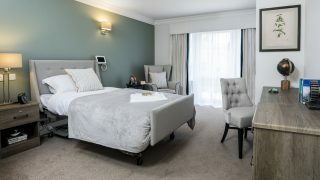 Hallmark Care Homes currently operate one care home in Wokingham – Alexandra Court Care Home, offering residential care and dementia care. 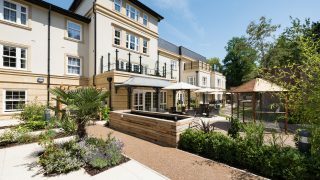 At Alexandra Court, the experienced team provide relationship centred care, ensuring that residents can carry on with their usual routines, whether that’s enjoying a film in the home’s own cinema, lending a hand in the garden, or taking part in making dinner. 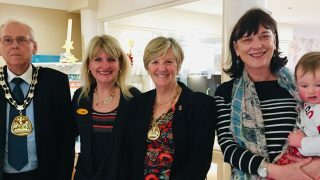 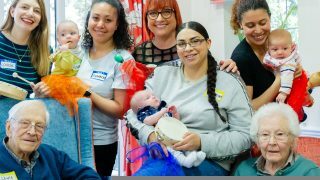 Meanwhile, the home’s lifestyles and activities team provided a packed calendar of events throughout the year both within the home and around the Wokingham area, such as visiting exhibitions, the theatre or other local events. 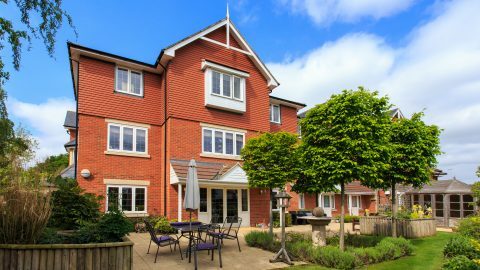 Discover more about Alexandra Court care home in Wokingham below.